It is essential to affirm oneself, but one must not repeat oneself; the only way of reaching one's idea realm, is to ceaselessly explore the unknown and to innovate. Zhu Qinbao, wife of Zhang Xinyu (q.v. See cat. no. 36 [EA2007.86]) studied at the Huadong branch of the Central Academy of Fine Arts in Hangzhou (now called the China National Academy of Fine Arts) during 1953–1958. 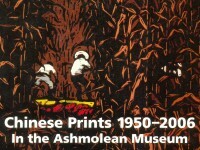 Between 1961and 1997, she worked as a full-time printmaker at the studios of Jiangsu Provincial Gallery. 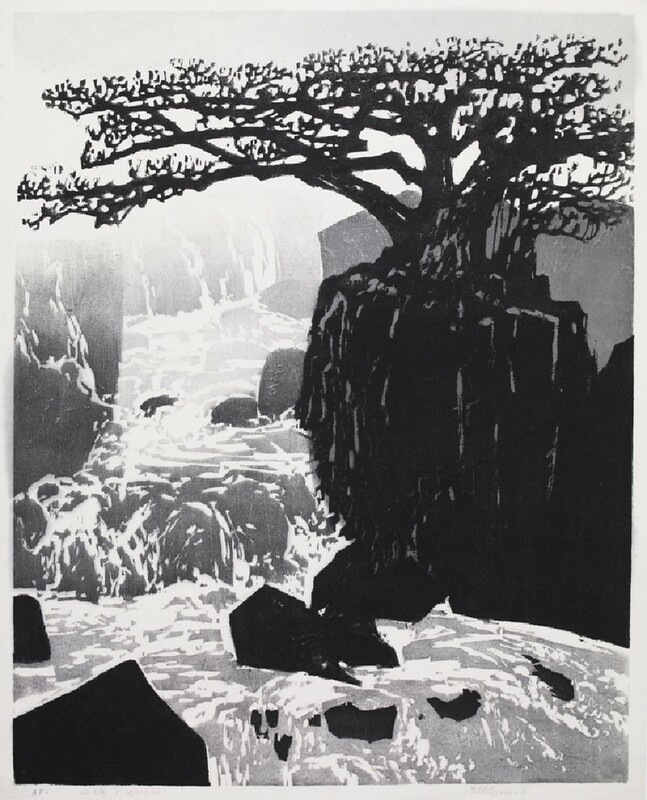 One of the featured artists of the Jiangsu Shuiyin (water-soluble ink printing) School, Zhu Qinbao’s woodcuts are mainly in water-soluble ink media and depict landscape or country scenes of south China, and show the influence of traditional Chinese ink painting.